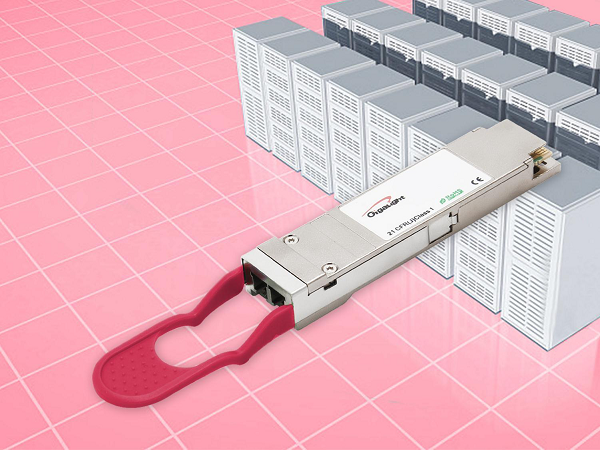 The 4WDM-40 optical transceiver is an optical interconnection solution for 100G 40km long-haul Data Center Interconnect (DCI) application. There are types of 4WDM-40 optical transceivers according to the 4WDM-40 MSA technical specifications. 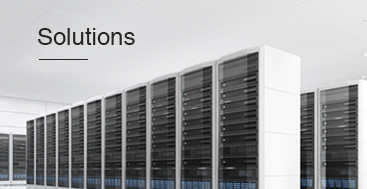 "This specification defines 4x 25Gb/s Local Area Network Wavelength pision Multiplex (LAN-WDM) optical interfaces for 100Gb/s optical transceivers for Ethernet applications including 100GbE. 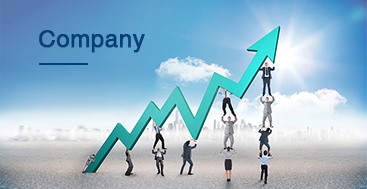 Forward error correction (FEC) is a link requirement in order to ensure reliable system operation. Two transceivers communicate over single mode fibers (SMF) of length from 2 meters to at least 20 or 40 kilometers. The transceiver electrical interface is not specified by this MSA but can have, for example, four lanes in each direction with a nominal signaling rate of 25.78125Gb/s per lane. Different form factors for the transceivers are possible. 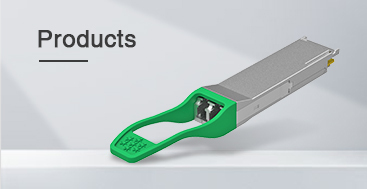 The QSFP28 module is expected to be a popular form factor for these applications. Other form factors are possible and are not precluded by this MSA." We know that the form factors of 4WDM-40 optical transceiver mainly include QSFP28, CFP4, and microQSFP. However, there are only QSFP28 4WDM-40 transceivers on the market by now because the QSFP28 form factor is the most popular. 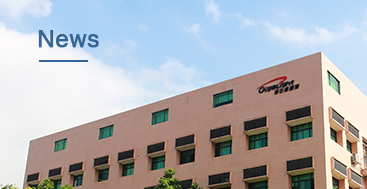 In fact, there are only a few optical transceiver manufacturers who can supply the 4WDM-40 transceivers. They are Finiar, Oclaro, Eoptolink, and Gigalight. The following table shows the main features of their 4WDM-40 products. From this table, we can see that the only difference is the "Max Power Consumption". For optical transceivers, lower power consumption means less heat, reducing the pressure of heat dissipation in the data centers. So, considering the power consumption, the Gigalgiht GQS-SPO101-4ER4C QSFP28 4WDM-40 optical transceiver is the best choice, while the Finisar FTLC2151RDPL is the second choice.